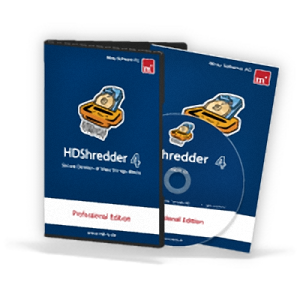 HDShredder deletes the contents of hard disks and other mass storage media reliably at physical level. HDShredder can also be applied to individual partitions and user can select to perform the deletion according to international security standards. 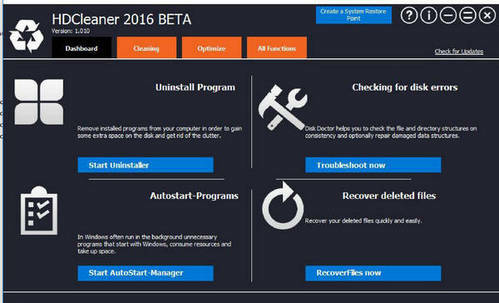 HDShredder works independent of partition layout, file system, and operating system. It also works with proprietary formats which otherwise would be unaccessible. 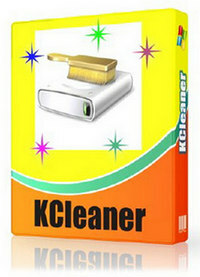 Hardwipe is the File Wiper and Drive Cleaner. 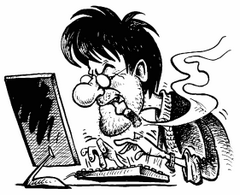 This data sanitization utility is designed to permanently erase, or to “hard wipe”, data on disk and portable storage media to prevent personal and sensitive business information from being recovered later.It can wipe entire drives, wipe files individually, and sanitize unused drive space.You can either run Hardwipe as a standalone application from Start Menu, you can use it from within Windows Explorer by right-clicking on file system items and selecting the appropriate Hardwipe menu command.